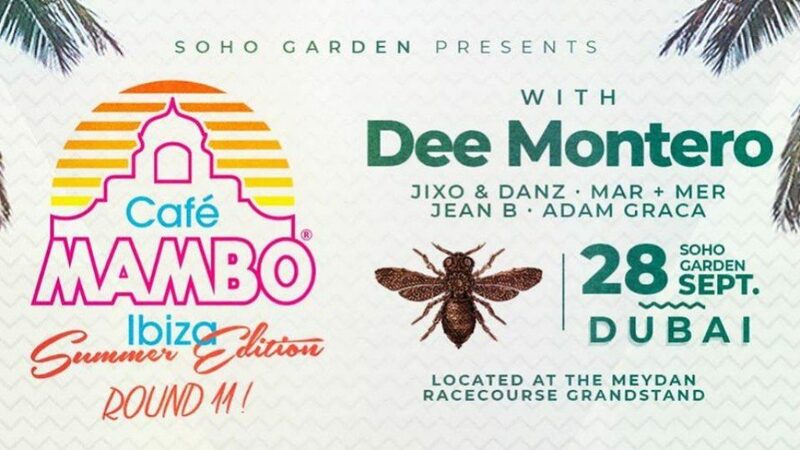 As the weather cools down, on Friday September 28th Cafe Mambo steps up a notch at Soho Garden for the special summer edition party with DJ Dee Montero. Soho Garden resident DJs to bring you the best Friday residency in town. Don’t miss guest Dee Montero!